Today I am so pleased to welcome Joe Cosentino back to Joyfully Jay. Joe is here to talk to us about his new release, The Naked Prince and Other Tales from Fairyland. He has also brought along a giveaway! Please join me in giving Joe a big welcome! 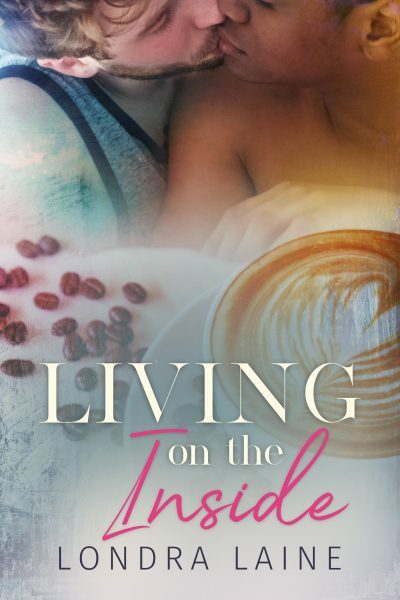 You look pretty amazing on the left side of the book cover. Are you really that gorgeous? Gorgeous and charming, hence my name. And pretty wealthy too. After all, I’m the prince. And I wear royal, form-fitting clothes, and live in a palace. But once I met Cinder, I realized there’s more to life than good looks, a strapping princely build, wearing royal garb, and living in grandeur with servants honoring my every whim. That leads to lots of humor, drama, conflict, and a perfect ending for us. How did you get so buff? From archery, fencing, and of course riding my royal stallion. 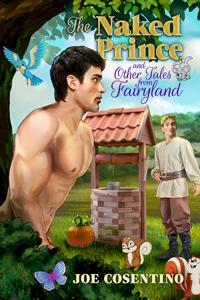 Why haven’t we seen a gay prince in mainstream fairytales or movies? As a kid Joe’s older sister read him fairytales in bed every night before sleep. He was completely entranced by the beautiful stories of peasants becoming princes and princesses and finding true love. The gorgeous locations, wit, wonder, drama, and happy endings filled his young mind like beans in a counting jar. Joe wanted to live in those palaces, meet the charming princes, and bring financial equality to those kingdoms. Later as an adult, he wrote musical plays for professional theatre companies (Interborough Repertory Theater, Pegasus Productions, and TSF Productions) that toured to young audiences. Many of them were based on fairytales like Princess and the Pea, The Nutcracker and the Mouse King, Aladdin, The Emperor’s New Clothes, and The Legend of Sleepy Hollow. 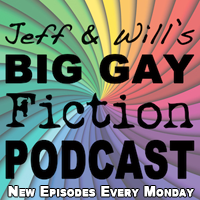 Joe recently reread many of his cherished fairytales, and he was saddened to see no openly gay characters in any of them! So he asked himself, ‘Why aren’t there any gay people in fairyland? Why couldn’t a peasant boy fall in love with a handsome prince—like me? Wouldn’t a tired, hungry, homeless blond boy seek refuge in a house with three bears? What was Pinocchio’s growing appendage trying to tell him? Did Jack enjoy his time with the Giant more than he let on? Could the Snow Queen be a handsome, frigid prince? What’s the good of fairy dust without any fairies?’ Miraculously I and the other characters in The Naked Prince and Other Tales from Fairyland were born in four humorous, romantic, adventurous, touching, and magically gay tales from Fairyland. How lucky am I to star in the first tale! What are the stories about? 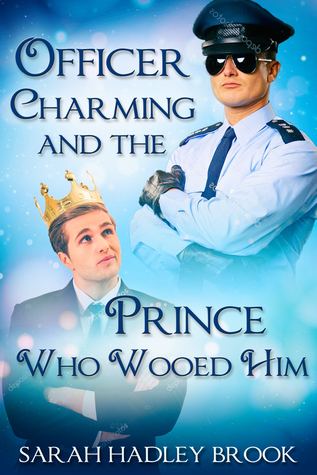 “The Naked Prince” is a different take on the Cinderella story. Cinder, a poor and beautiful young man who designs clothing, makeup, and hair for his stepmother and stepsisters, offers his clothing and slippers to a naked stranger in the woods who turns out to be none other than me, Prince Charming. Will Cinder and I confront our manipulative mothers, bring equality to the kingdom, find ourselves, and find one another? I can give you a hint. We are still living happily ever after together in Fairyland. 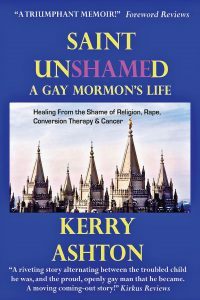 In “The Golden Rule,” when he is caught with nimble Jack, eighteen-year-old Gideon Golden is thrown out of his home in Fairyland by his homophobic parents. With nowhere else to go, he breaks into the home of three men living on Bear Mountain. Bo and Butch enjoy having a young roommate, but Ben isn’t convinced. Will Gideon and Ben make vinegar or honey? “Whatever Happened To … ?” takes place on Christmas Eve. A reporter living on Andersen Lane interviews a celebrity for the Queen Newspaper series, “What Ever Happened To … .” Friction ensues between the celebrity with the growing appendage who can’t tell fact from fiction, and the reporter who has a thing for giants. Eventually a romantic spark is lit between the two as Christmas Day arrives, and they realize they have more in common than living in Fairyland. Finally in “Ice Cold,” after losing their families during the great ice storm in the northernmost kingdom of Fairyland, young Gaelen and Kieran pledged their love for one another. When Isidore rides into Frost Village on his elaborate sleigh, Kieran follows the handsome prince to his castle in Arctic Kingdom, where Kieran becomes Isidore’s bewitched slave. 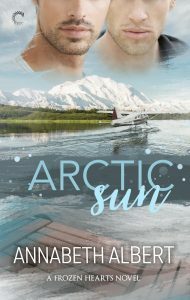 This leads Gaelen on an amazing adventure to find his true love and melt his frozen heart. All four stories are terrific, but I like mine and Cinder’s best. Who is your favorite character in THE NAKED PRINCE AND OTHER TALES FROM FAIRYLAND, besides yourself? Cinder is so sweet, caring, warm, and wonderful. That’s him on the right on the cover. How lucky I was to find him. It was truly love at first sight when we met in the woods and later at the palace ball. Will you be starring in more of Joe Cosentino’s books? While I’m the first prince, Joe has a soft spot for writing about handsome, muscular, charming, gay young men in funny, romantic, touching, and theatrical stories. 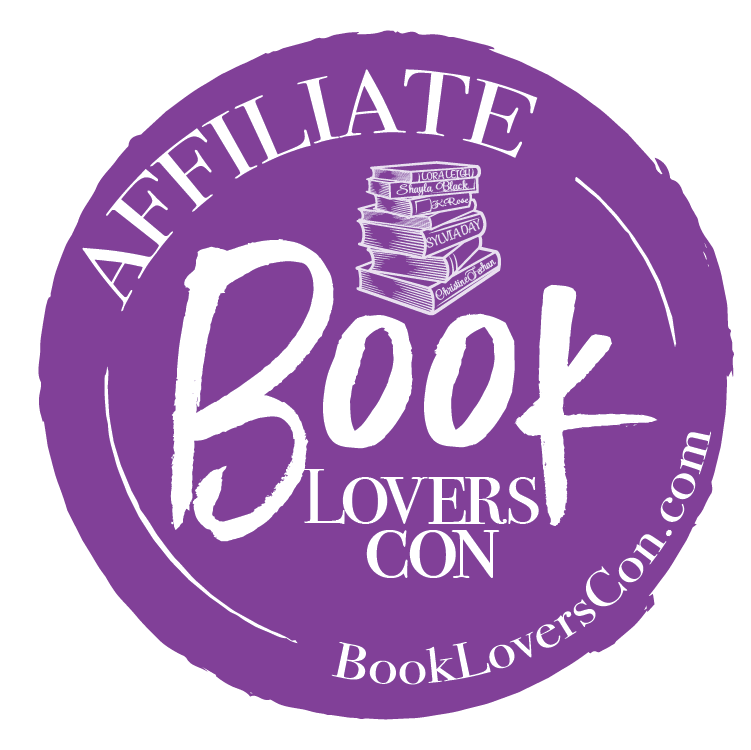 If you haven’t yet, also check out AN INFATUATION, A SHOOTING STAR, and A HOME FOR THE HOLIDAYS from Dreamspinner Press. If you like mysteries, don’t miss out on DRAMA QUEEN and DRAMA MUSCLE Nicky and Noah Amazon bestselling mysteries from Lethe Press. 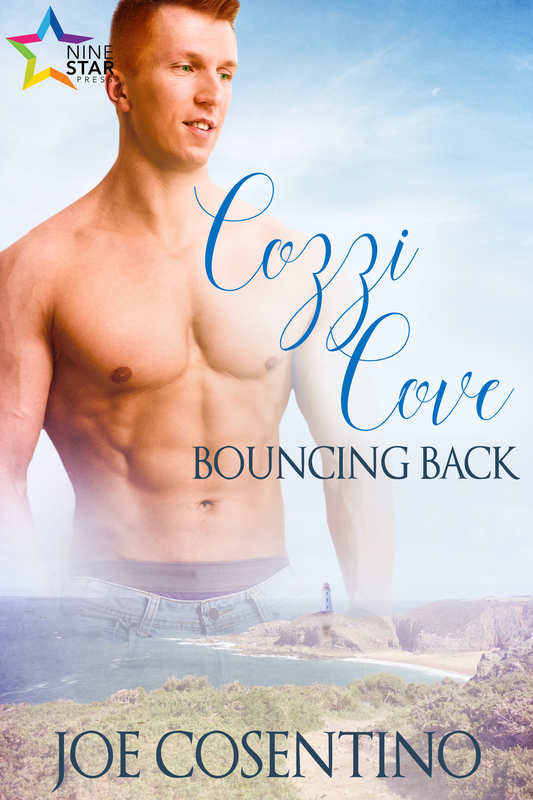 And Joe told me he is working on a new series about a gay resort at the New Jersey shore, COZZI COVE: BOUNCING BACK and COZZI COVE: MOVING FORWARD coming soon from Nine Star Press. I wonder, is the New Jersey shore anything like Fairyland? Joe tells me it is quite different, but equally magically. How can your readers contact you? Joe will get any messages to me. He loves to hear from readers. It gives him a break from hearing from characters like me. They can contact him at: http://www.JoeCosentino.weebly.com. He nodded and his hair fell over his forehead. I felt as if I were going mad, stopping my fingers from touching it. “After I ran away, he never found me. So I had to find him.” He spoke as if every word out of his mouth was totally logical and above reproach. Again I noticed the twinkle in his eyes and the bulge growing ever larger in his shorts. “Are you lying again?” I asked. 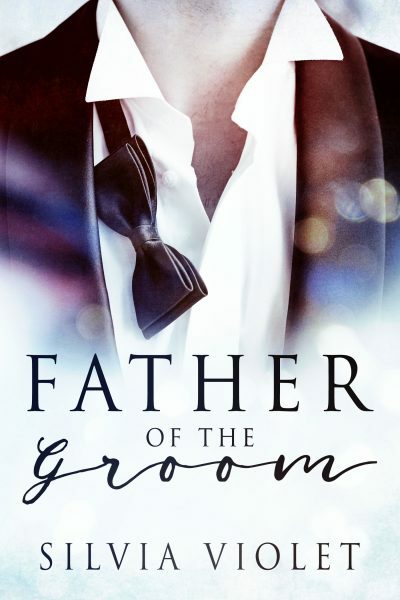 Cinder, a poor and beautiful young man who designs clothing, makeup, and hair for his stepmother and stepsisters, offers his clothing and slippers to a naked stranger in the woods who turns out to be none other than Prince Charming. Follow Cinder and Prince Charming in this twist on the classic “Cinderella” tale, as they discover their inner strengths and find their very own happily ever after. Enjoy “The Naked Prince” and three other reimagined Tales from Fairyland, each with a unique spin on stories we all know and love, including “The Golden Rule,” where eighteen-year-old Gideon Golden, after being thrown out of his home in Fairyland by his homophobic parents, breaks into the cottage of three burly men on Bear Mountain, “Whatever Happened To…?,” in which friction ensues between a celebrity with a growing appendage and the reporter who has a thing for giants, and “Ice Cold,” where young Gaelen must save his love Kieran after a handsome but evil prince freezes Kieran’s heart and bewitches him into being the prince’s slave. 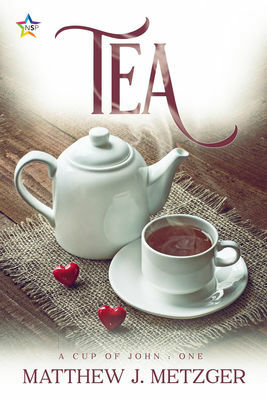 Joe has brought a copy of An Infatuation (published by Dreamspinner Press) to give away to one lucky reader. Just leave a comment at the end of the post to enter. The contest ends on Tuesday, February 9th at 11:59 pm EST. By entering the giveaway, you’re confirming that you are at least 18 years old. Winners will be selected by random number. No purchase necessary to win. The number of eligible entries received determines the odds of winning. If you win, you must respond to my email within 48 hours or another winner may be chosen. Please make sure that your spam filter allows email from Joyfully Jay. 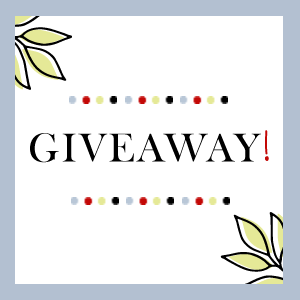 Winners may be announced on the blog following the contest. By entering the contest you are agreeing to allow your name to be posted and promoted as the contest winner by Joyfully Jay. Prizes will be distributed following the giveaway either by Joyfully Jay or the person/organization donating the prize. All book prizes are in electronic format unless otherwise specified. By entering you are agreeing to hold Joyfully Jay harmless if the prize or giveaway in some way negatively impacts the winner. Readers may only enter once for each contest. Duplicate entries for the same giveaway will be ignored. In the event of technical problems with the blog during the contest, every effort will be made to extend the contest deadline to allow for additional entries. Void where prohibited by law. 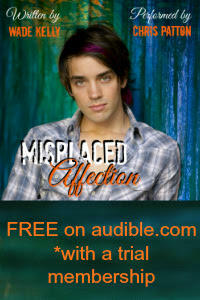 Thanks for the fun post and for the opportunity to win An Infatuation. Best wishes with your new book! The book looks like a fun read! I love books based,o n fairytales and this looks brill! This sounds great and I can’t wait to get a hold of this. Thanks for a chance in the giveaway. I’ve always enjoyed fairy tales, and when somebody revisits some of them and makes them more of my liking… That’s just a perfect read! Thank you for the post. Prince Charming sounds just perfect! Prince Charming and Cinder sound like a fun couple. Thanks. I love the fairytale twist. 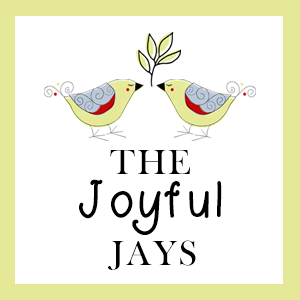 Welcome to Joyfully Jay! We review LGBTQ romance (and more!). Thanks for stopping by and we hope you like it here! You can help support Joyfully Jay by using the following links to make your purchases at Amazon or Amazon UK. you can also help us out by shopping at the iBooks store or in the LGBT romance section of iBooks specifically, or in the main iTunes store more broadly. 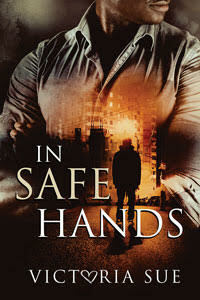 Or go to our Shop page for all the links, including international Amazon. We will receive a small percentage back that will go to help fund our blog activities. Thanks so much! Come Join Our Facebook Group! 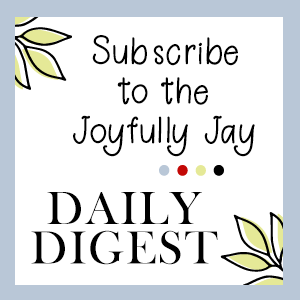 Sign up to get our Daily Digest of Posts! 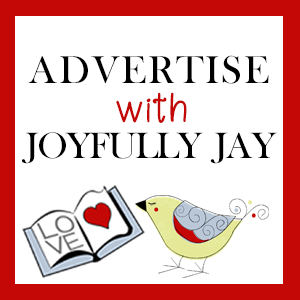 A Little About Joyfully Jay! © 2011-2019 Joyfully Jay. All rights reserved. Design & Development by JSD.